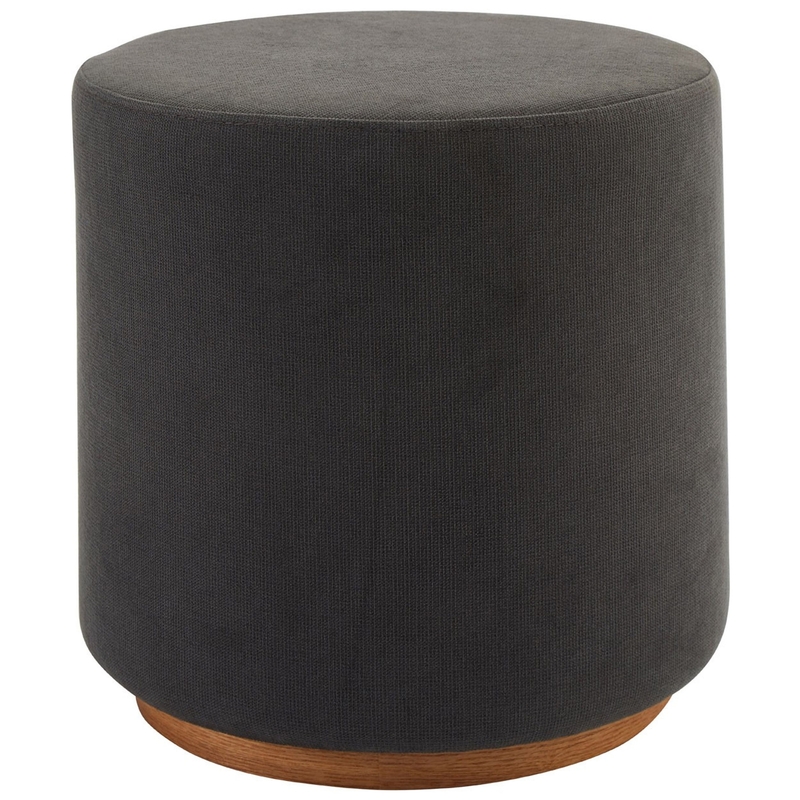 Make your living room feel a lot more complete by introducing this stunning Kolding Round Stool. It has a beautiful design which is very simplistic, as well as being very modern. This style is even further enhanced by its magnificent grey colour.